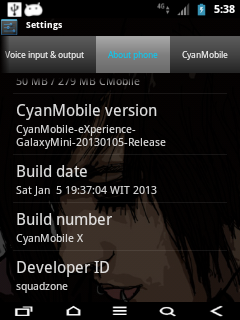 AGAIN MAJOR UPDATE CYANMOBILE eX FOR GALAXY MINI POP NEXT. Download required files and updates from below. Copy the downloaded files to the (Root directory of) your sd-card. Reboot your device to Custom Revovery (1.CWM Recovery 2. RZ Recovery ). 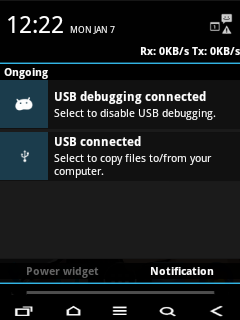 [Optional] Do a Nandroid Backup Of Your Current ROM. 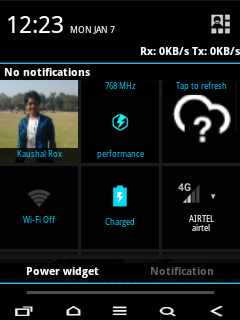 Now from recovery main menu and select Wipe Data option. Confirm data wipe by selecting Yes. How To flash Custom Rom & Google Apps using Custom Recovery ? Choose Install Zip From Sd Card option From (1.CWM Recovery 2. RZ Recovery ). Select Choose Zip From SD Card option. 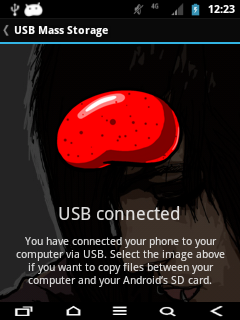 Select That Custom Rom Zip File Which You downloaded earlier. & Flash It On Your Galaxy Mini Smart Phone. After Successfully Flash Custom Rom, Flash Google Apps As Same Way As You Flash Custom Rom. Now Go Back & Select Wipe cache. YOU NEED TO FLASH ROM WITH GOOGLE APPS. 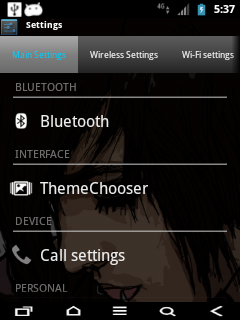 AFTER GO ON SETTINGS>> CYANMOBILE SETTINGS >> INTERFACE >> LOCKSCREEN >> SELECT "SLIDING LOCK SCREEN " . 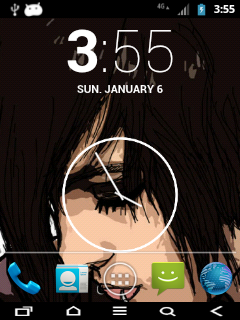 OTHERWISE AFTER ON SECOND START UP OF PHONE YOU MAY FACE MANY BOOT LOOPS .